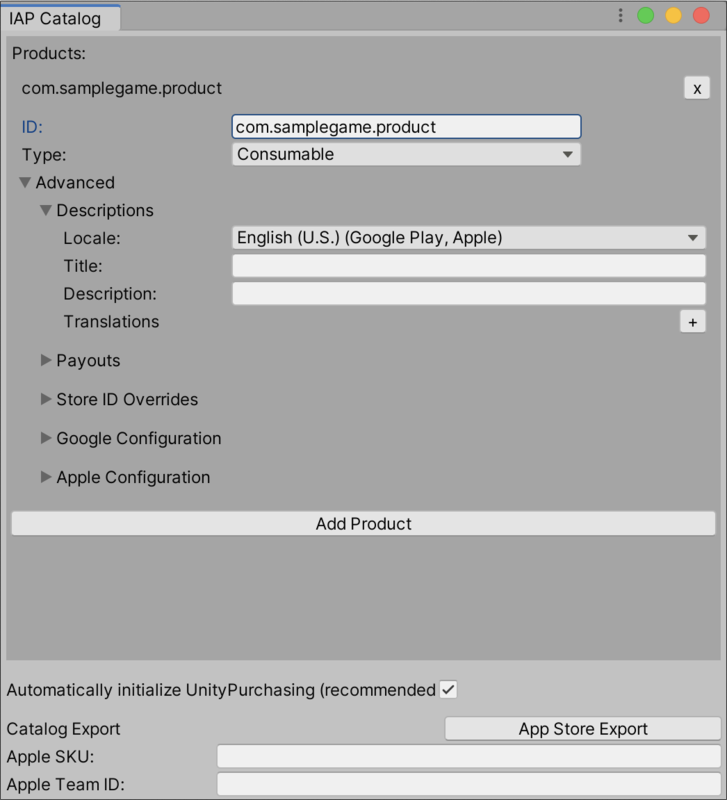 See in Glossary > IAP Catalog). Whichever implementation you use, you must define the appropriate attributes for each Product. This page covers these attributes in detail. See in Glossary and Mac stores, which prohibit developers from using the same product ID across both.